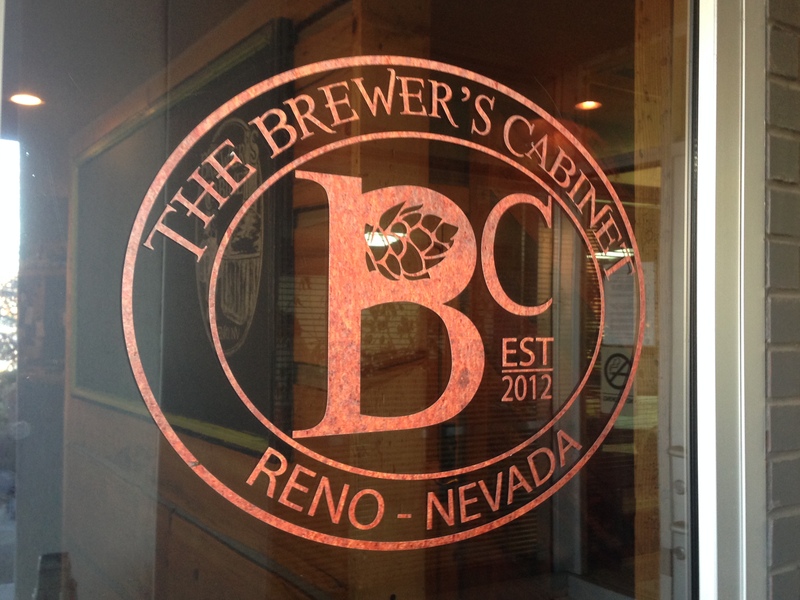 I stopped in at The Brewer’s Cabinet in Reno Nevada for a Tahoe Beer. Great all-around beer. Now I’m wishing I had bought the t-shirt. 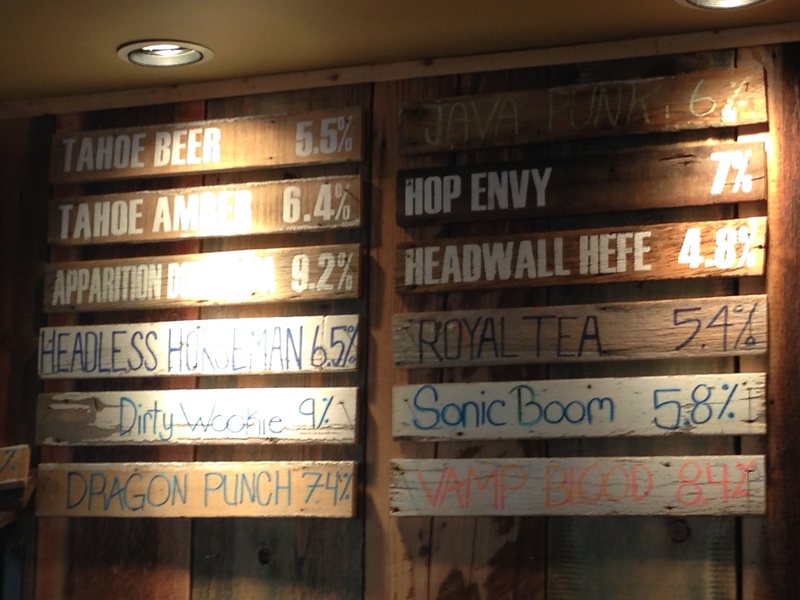 This is a great place to stop in Reno.